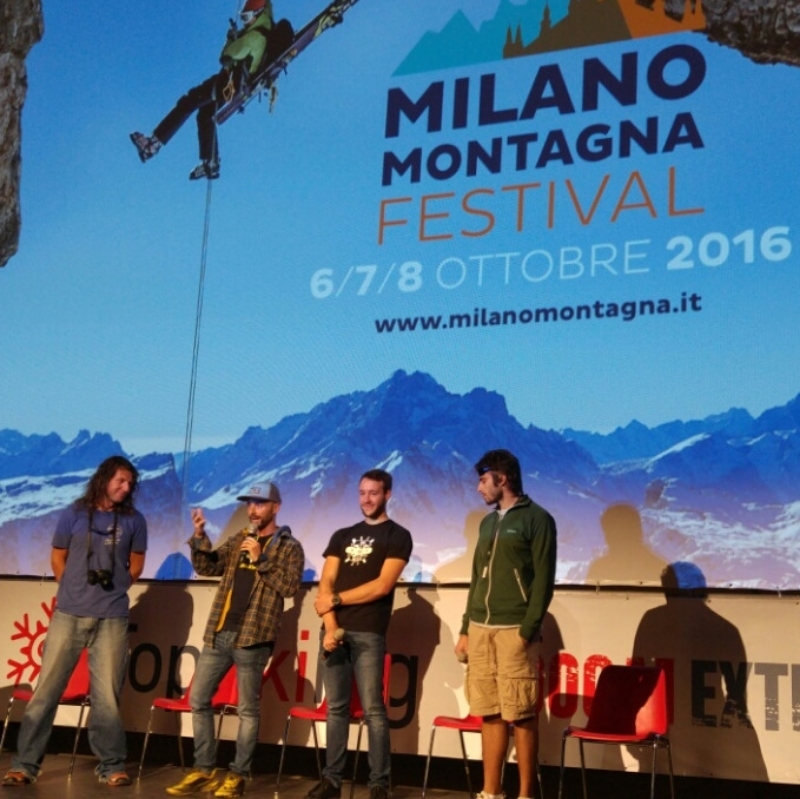 Our Wolverine ski just won the ski category at the Milano Montagna Festival. We are really stoked that teamrider Ptor Spricenieks got the chance to present his pro model ski and his film Dreamline there and could take the award home. Thumbs up, Ptor! The ski was created last year in close collaboration with our teamrider and is currently refined for this upcoming winter season. Stay tuned. Make sure to check out Ptor's site to see great pictures and what he's currently up to.